Hera, give me strength to read these amazing Wonder Woman graphic novels! 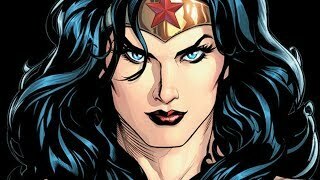 Wonder Woman has been an institution of American comic books since she first appeared in All Star Comics #8 back in 1941. Since that time, she has appeared scores of titles and thousands of comics, video games, movies, television shows, and animated series. With so many stories told about the legendary superhero, there are bound to be a few that stand above the rest. 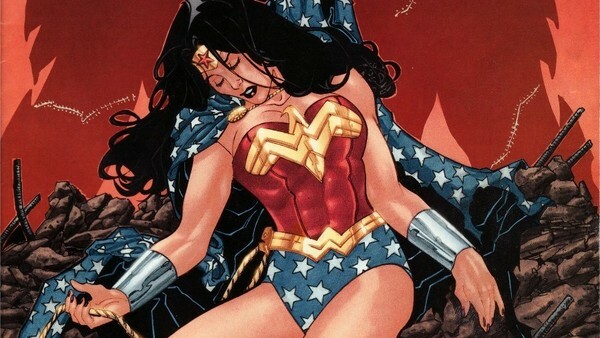 Sure, there are some Wonder Woman stories so ridiculous, they deserve a list of their own, but then there are the amazing tales, better than all the rest. When there is so much content for one character, finding the stories that are superior to the rest requires intense scrutiny of Princess Diana of Themyscira, her family, friends, and enemies. While there are plenty of incredible graphic novels and trade paperbacks telling Diana's 77+ year history, these are, by far, the best of them all! Gail Simone's Rise of the Olympians was released in 2009 as a new type of story arc for Wonder Woman. 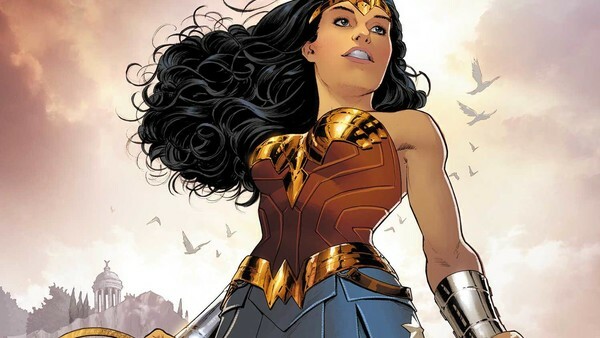 Instead of the traditional "shotgun" style of storytelling, Simone sought to introduce new villains, new threats, and new characters in a story that would ultimately create a "new everything" for Wonder Woman's world. The story consists of Wonder Woman, Vol 3. #26-33, which is compiled into a hardcover and paperback trade under the overarching title, Rise of the Olympians. The story begins with the Gods of Olympus returning to Earth after their imprisonment on Apokolips. Zeus uses the last power of the Gods to restore the Amazons to their home on Themyscira. He then creates a force of Gargareans consisting of long-dead warriors like Jason and Euphemus to take up the work of the Amazons whom he allows to rest. The story continues with the Gargareans attempting to bring peace to the world through the destruction of tyranny, but it doesn't exactly work out the way Zeus may have imagined in the beginning. At the end of the story, things have changed across the globe for the Amazons and especially for Princess Dianna.